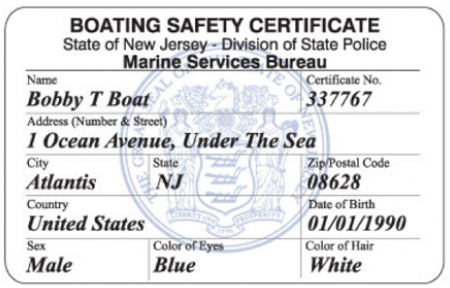 Part of the Marine Services Bureau’s Core Values is the preservation of life and property. As a means of accomplishing this task, members of the Marine Services Bureau receive Open Water, Swift Water and Ice Rescue Training. Throughout the year they conduct specialized training, such as helicopter hoist operations, to hone their skills to assist with the preservation of life and property. 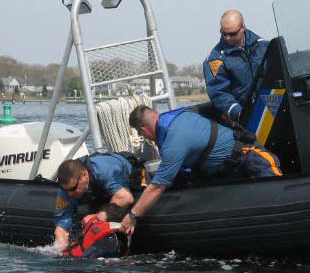 Additionally, Marine Services conducts joint training missions with the United States Coast Guard, State, County and Municipal Law Enforcement agencies. Please click on the Search and Rescue Stories Links below to read true accounts of recent rescue missions.